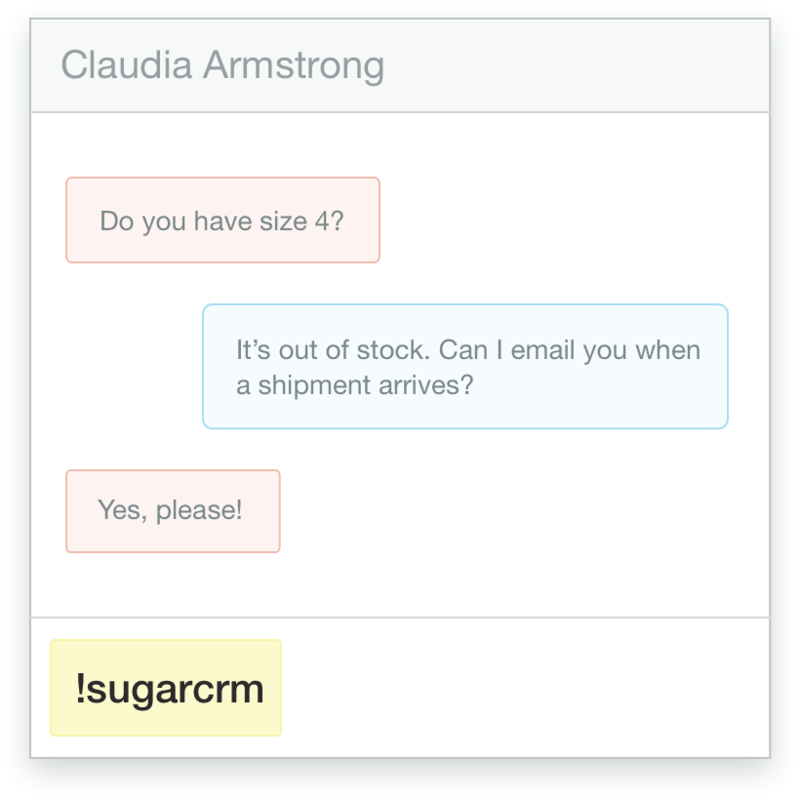 Create extraordinary customer relationships with Olark live chat and SugarCRM. When considering website live chat options for SugarCRM, Olark live chat software is the easiest-to-install integration on the market. In minutes you can have the Olark live chat widget enabled on your website and start sending customer conversations to your CRM database. 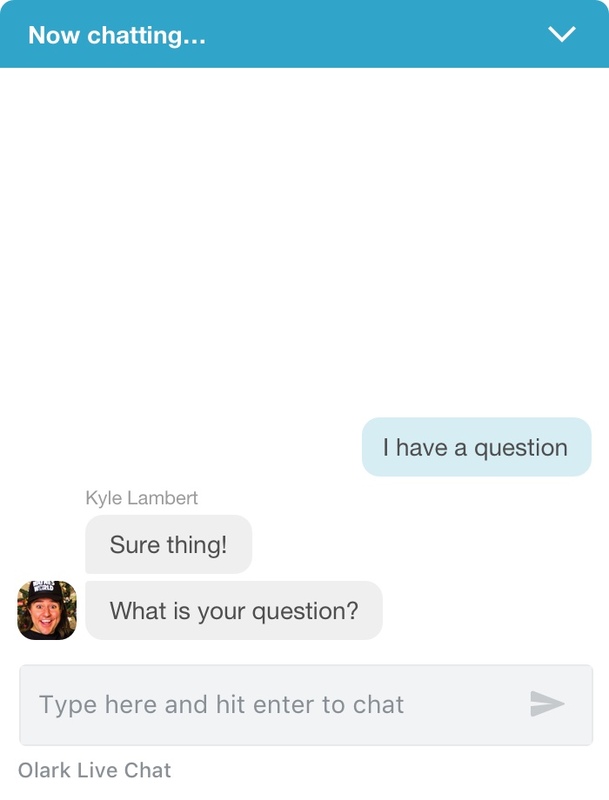 Your customer support team will then have the entire customer journey right at their fingertips to make faster, smarter decisions. During any Olark chat as an agent, type !sugarcrm and hit enter. 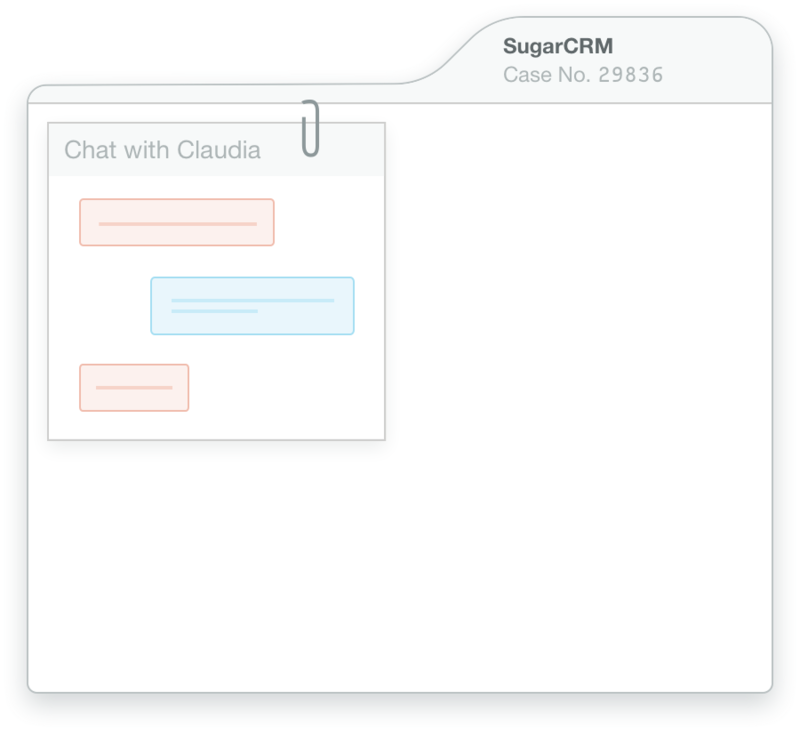 We’ll create a case in SugarCRM with your chat attached. Voila! Here's a how-to guide for connecting Olark and SugarCRM. Ready to turn on the Olark and SugarCRM integration?